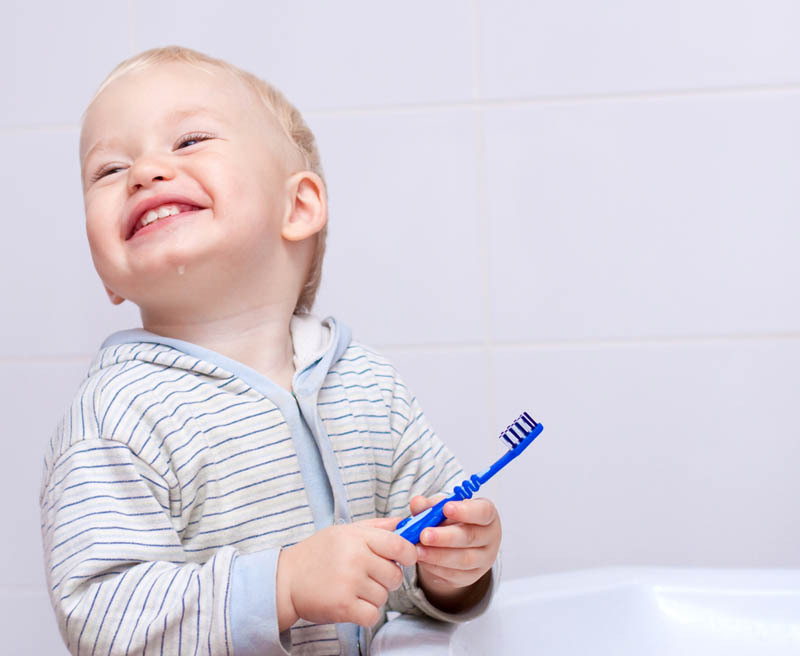 From the moment your baby’s first tooth appears, you should begin planning their first trip to the dentist. That initial appointment is a fine time to not only get your child acquainted with a dentist, but to show them that oral hygiene can be fun. Today, your Celina dentist discusses important information to consider when planning your child’s first visit to the dentist. When Is the Best Time For The First Time? Most experts recommend that you should schedule your child’s first dental appointment within six months of their first tooth’s arrival. However, if your child’s initial tooth is discolored, or otherwise unhealthy in appearance, you may want to schedule a visit much sooner. Your child’s first dental visit will be very similar to what you’d expect from your own checkup. The dentist will inspect your child’s teeth, gums, jaw, and bite. Fluoride treatments and a basic cleaning are options the dentist might employ, especially if your child’s teeth are discolored. We recommend that you bring a list of questions for your dentist so that any thoughts pertaining to your child’s dental health can be answered thoroughly. At Celina Family Dentistry, we offer a pleasant and relaxing atmosphere that will calm even the most anxious of first time patients. To schedule your child’s first dental examination with Dr. Ganjoor, contact your Celina dentist office at 214-851-0130. We are located in Celina, but we gladly serve patients from Gunter, Prosper, Frisco, Pilot Point, Anna, and all surrounding areas.